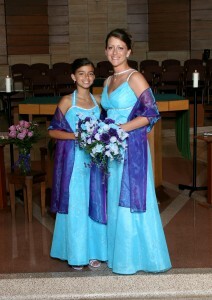 Being the Maid-of-Honor, the Bride’s “right hand lady”, is a responsibility – it’s not just “wearing the dress”. Helping the bride through the process is part of your duties. At Amazing Alterations, we help you with all of that. We are the one-stop place for all the dress fitting needs. 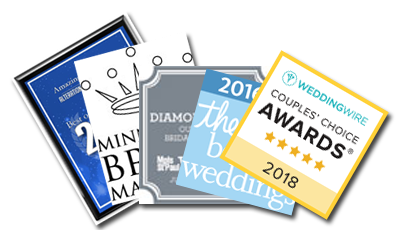 We work with many people in the wedding industry, and have many affordable, local resources for you. Amazing Alterations can make your responsibility of being Maid-Of-Honor as easy as it gets! We will work with you to coordinate all the ladies dress fittings, keeping the bride at ease. You can call to schedule an appointment today at 763-432-5243!